I started out with yellow limes, then started airbrushing them with a green marker. Once I added the leaves, they reminded me more of unripe strawberries. huh. This is the most darling stamp set with limes, lemons, oranges and now when colored red...strawberries. So versatile! 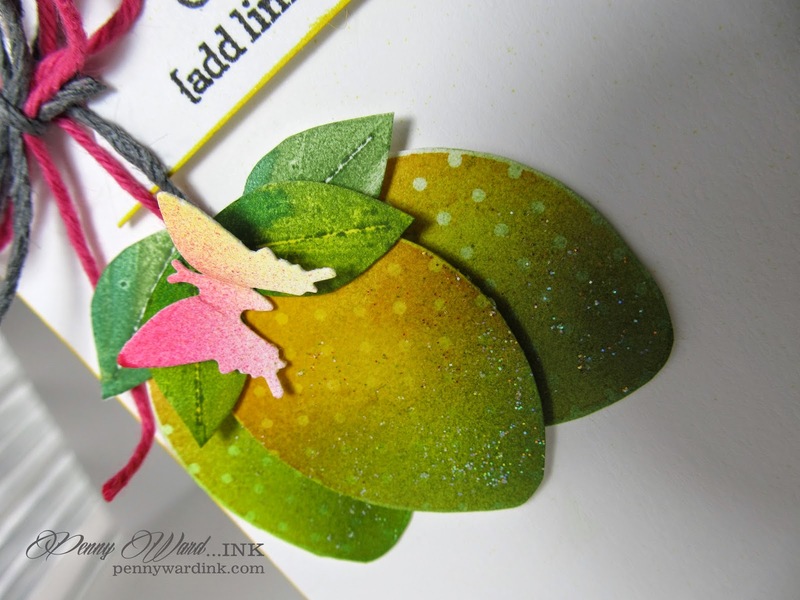 After coloring the limes, I then swiped on a thin layer of Stickles Stardust, giving a little shine to the card. Just lovely on the colors, you really do wonderful and amazing inking!!! 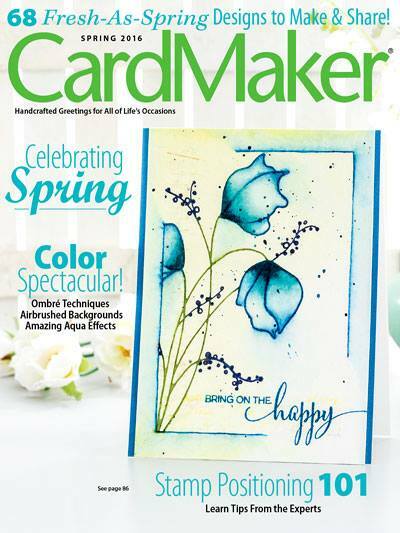 No wonder you are the Image Crafts for 2014!!! Yowza!!!!!! SUch an awesome design .. 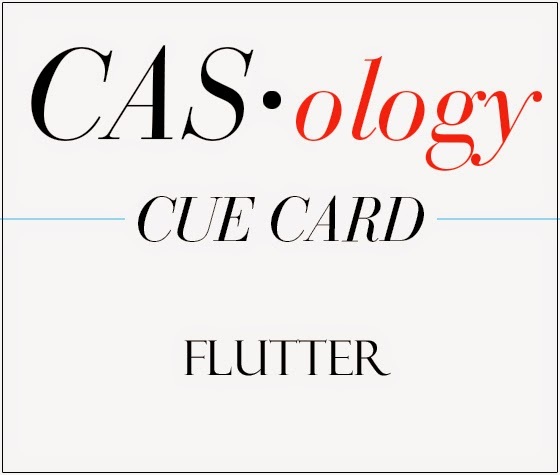 Thanks for joining CASology!! This is so cute!! I LOVE the limes and that sentiment ROCKS!! Adorable card!! The shading on those limes is just amazing! So glad you joined us at CASology this week! 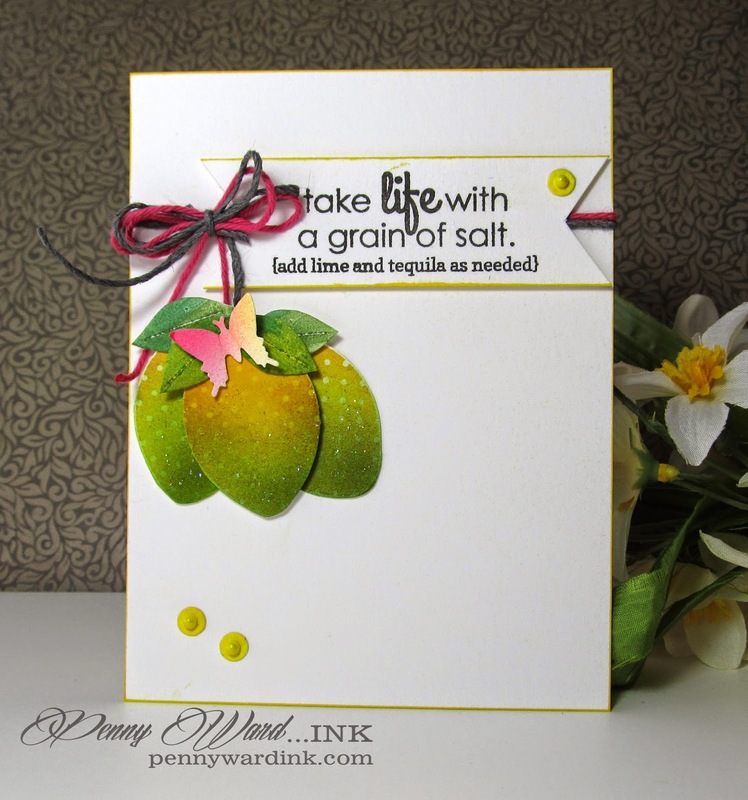 What a super great and fun card - those limes look incredibly real and bursting with color!! Love that you made the title go over your tied twine - looks so cool like that!! The limes look yummy and I love the little accents - they remind me of dew drops!